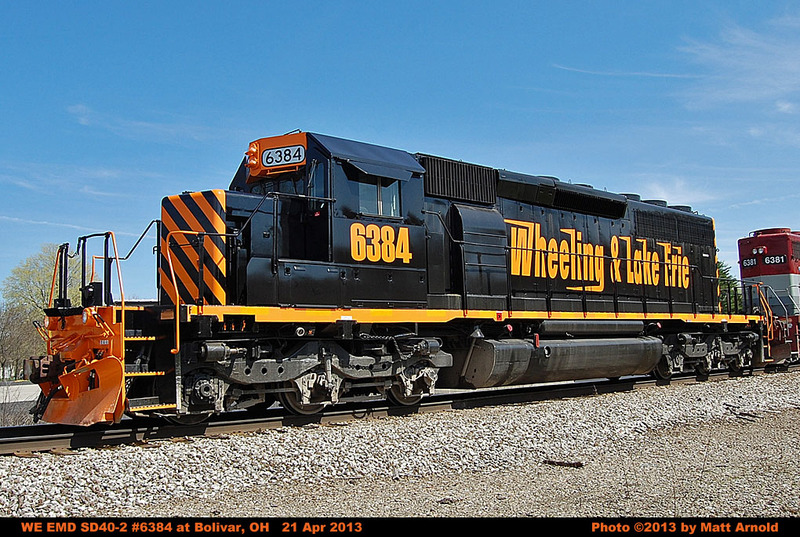 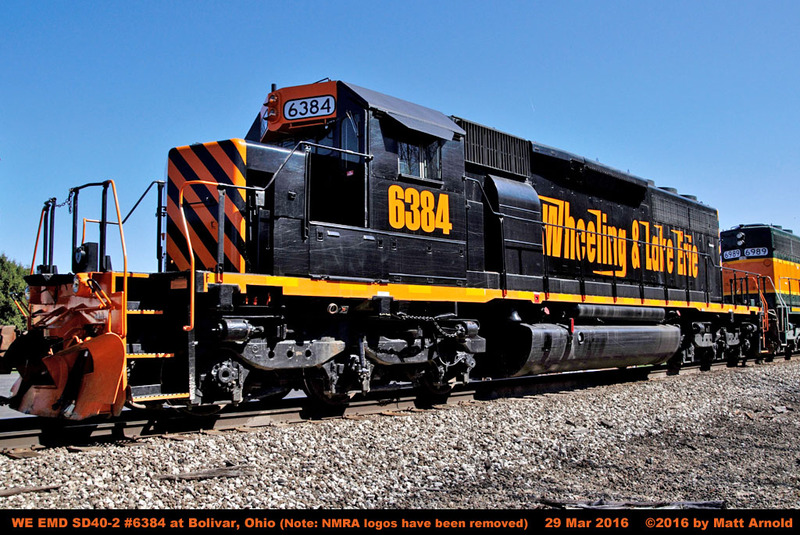 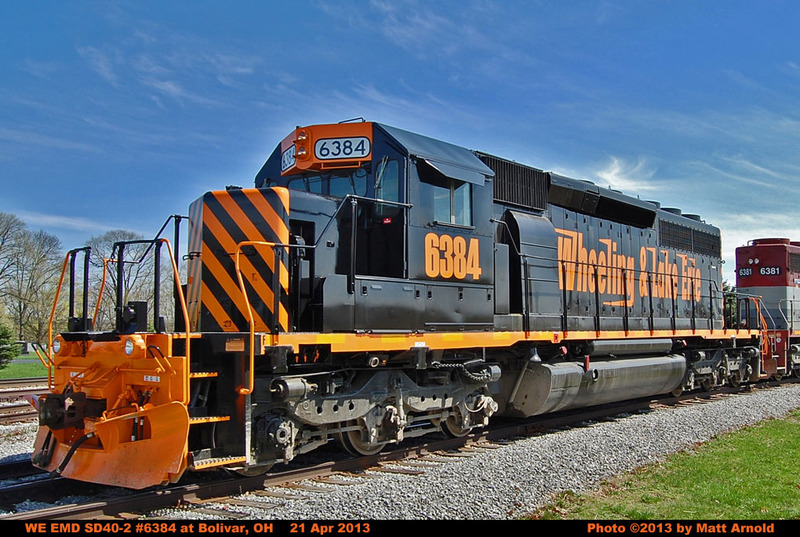 WE 6384 after the NMRA logos were removed in early 2016. 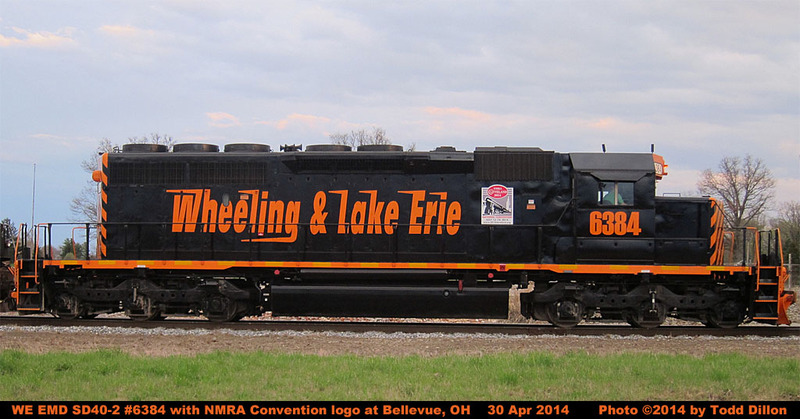 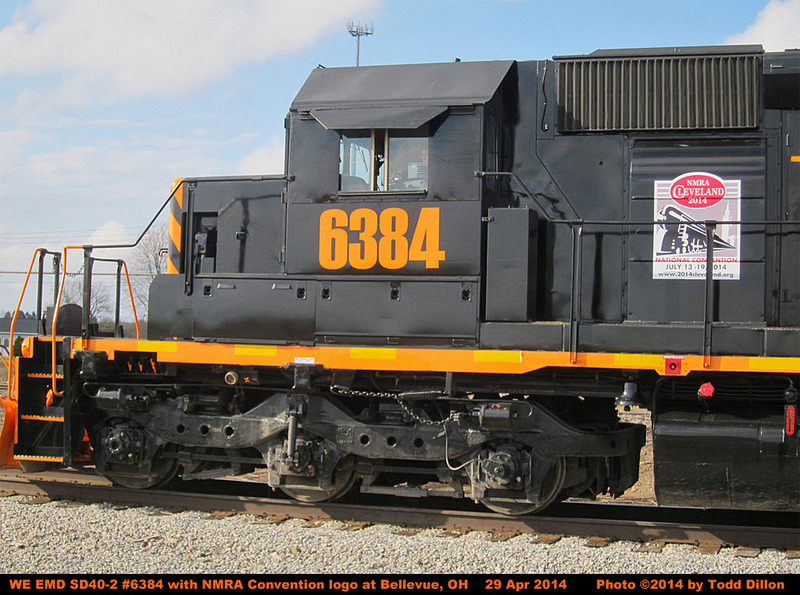 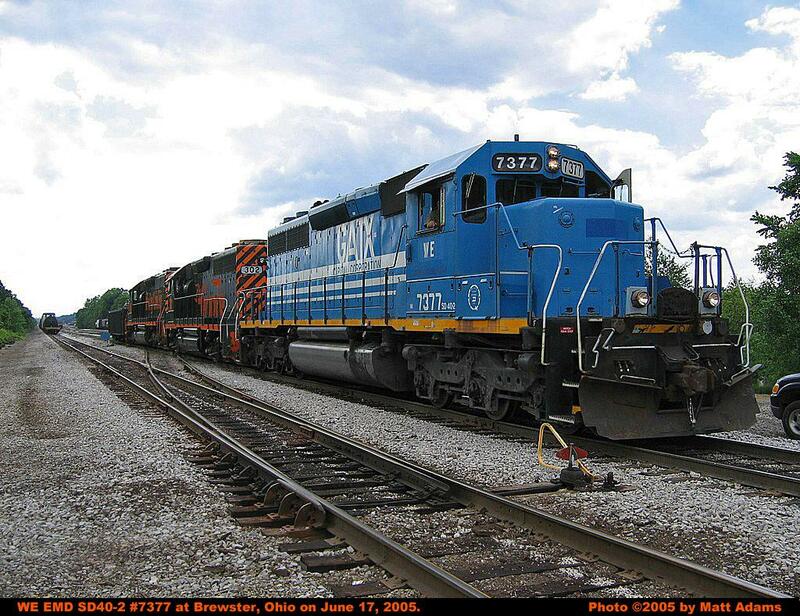 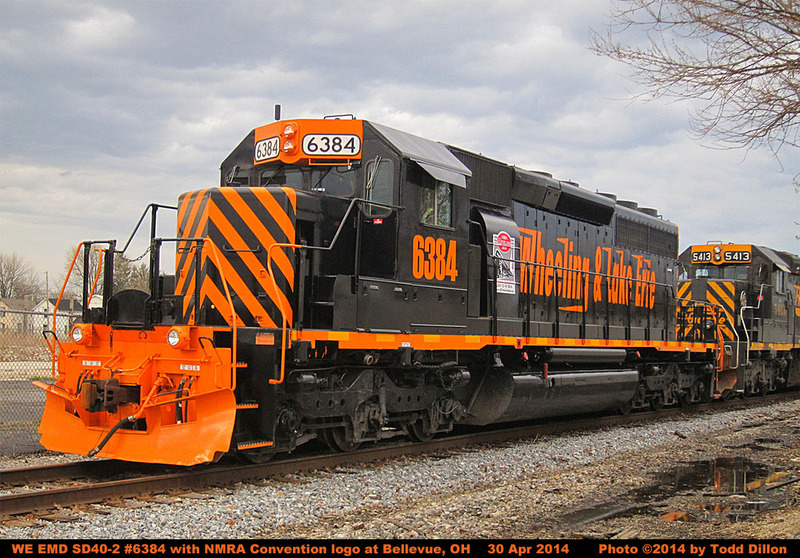 2014 National Model Railroad Association Convention to be held in Cleveland, OH. 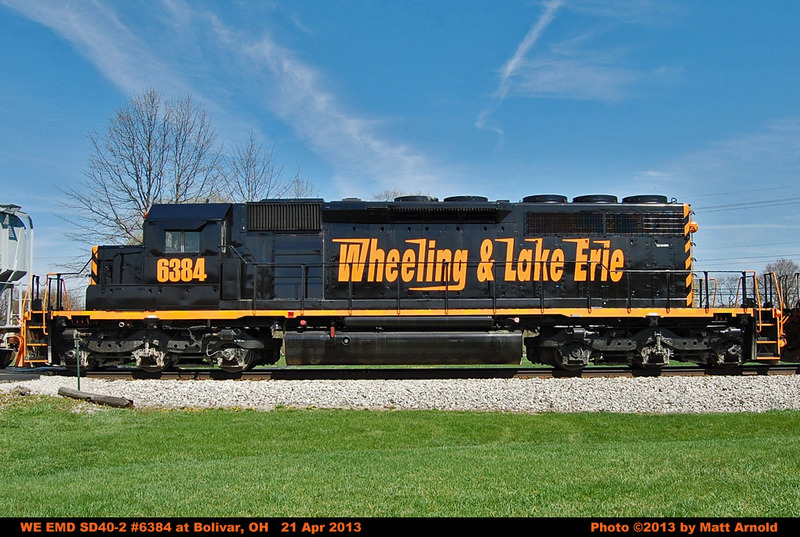 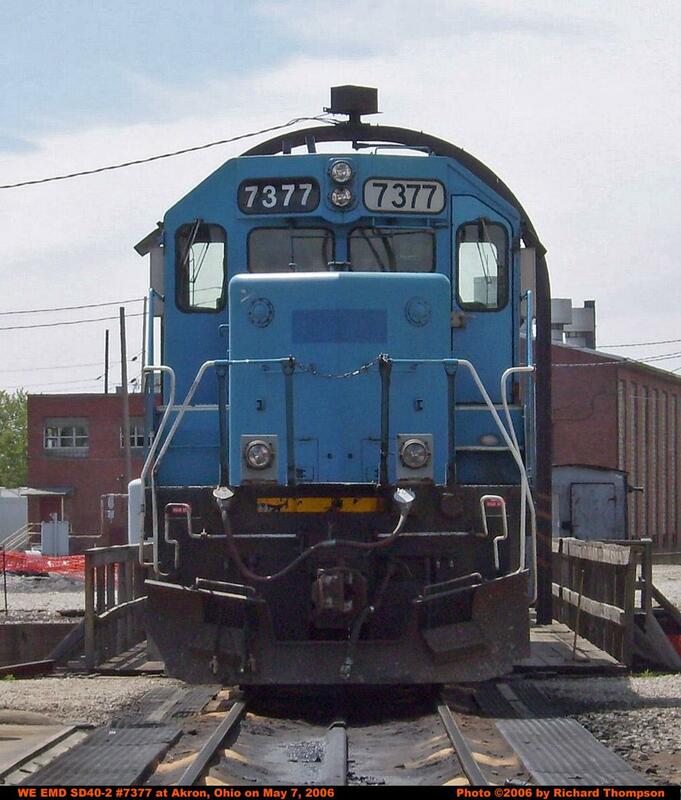 WE 7377 was rebuilt by the W&LE as WE 6384 and released in April 2013.